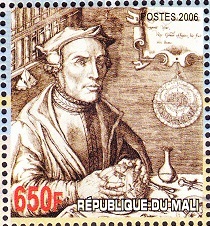 This page has a listing of mathematics on stamps. The connections to mathematics range from those individuals who are clearly thought of as mathematicians, to those for whom the connection is much weaker. 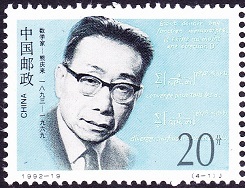 It is interesting to see which countries honor mathematicians and scientists by placing them on their stamps.